Transparency has been a key issue for foreign exchange and CFDs brokers in recent years. When it comes to EU-regulated brokers, the beginning of August was supposed to be the start of a new era. European brokers were forced to make some dramatic changes to their offerings, and some key aspects of the broker-client relationship are now out in the open. While some traders are scratching their heads and contemplating how to get higher leverage, firms now have to disclose what percentage of their clients are losing money. In an extensive effort, the Finance Magnates Intelligence department has collected a set of data which provides valuable insight into the dealings of several brokerage companies. Every EU-regulated broker is now visibly displaying figures which the ESMA considers valuable to retail investors. The primary goal of this new regulation was to put a halt on misleading advertising, but the supranational regulator’s decision to put a spotlight on client losses also provides traders and brokers themselves with precious information. Not only can brokers compete to attract the most-successful traders, they can also smartly use their percentage of winning clients as a reputational edge. The Finance Magnates Intelligence Department included a total of 30 brokers in its sample. While the charts are certainly comprehensive, we must stress that these figures are in no way representative of the quality of the service of the mentioned brokers. Trading is a zero sum game and as such, there will always be more losers than winners. The goal of the new regulation is to better inform retail investors that the winners are in the minority. The days when regulated brokers were able to advertise aggressively are long gone. I remember the years when a crystal ball banner with a message “guess where the EUR/USD is going” would appear. An enticing message that you can make money by trading forex was designed to appeal to the most primal instincts of competitive humans. After all, competition is in our very nature and making money by beating our peers in a game is one of the most satisfying feelings one can experience. With this long disclaimer, let’s move on to the data. Below you will find a complete list of the biggest brokerages. They are sorted by the number of most winning clients, which are represented as a percentage of the total clients of the brokerage. If there has been any doubt that social trading or copy trading works, the data provided by brokerage companies shows that there are some merits to it. Two of the top 5 brokers which are home to the largest number of winning clients offer a social or copy trading product. A whopping 35 percent of clients of eToro have made money. Darwinex is the other firm on this list that offers clients to follow trade leaders. This has proven to be good for its customers, with 31 percent them being in the black. 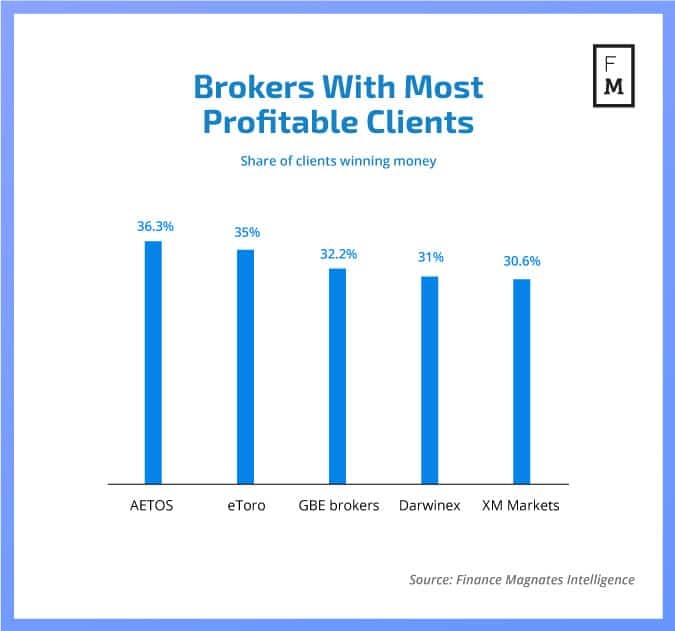 Other brokers in the top 5 are also notable: AETOS, GBE Brokers, and XM Markets. Looking at the biggest brokerages, Saxo Bank comes close to the 30 percentile with about 29 percent of its clients making money. We certainly don’t want to single out any brokers for not having enough profitable clients. What we can say is that 70 to 80 percent losing clients appears to be the norm. There is little brokerage companies can do to stop their clients from losing money. What they can do is make sure that their clients have the necessary tools to make informed decisions. The chart below shows that the profile of brokerages which house mostly losing clients is rather broad. 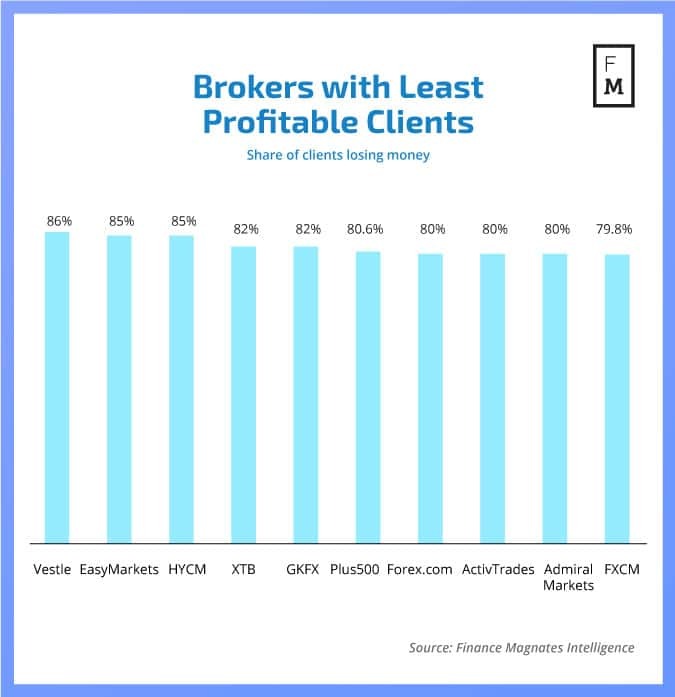 Only Vestle (formerly iFOREX), HYCM, and EasyMarkets have an unusually high percentage of customers which are in the red. If any trend emerges from this data forced upon us by the ESMA, it is that brokers should race to build up a client base which is better informed. The number of additional tools and tools that actually work and provide insight will be crucial. What will be even more crucial is education: brokers with the least educated clients will always house more losing clients. 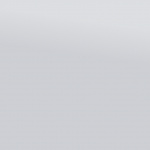 If they want to use their win/loss ratio as a clever marketing tool, they should commit more resources to that. 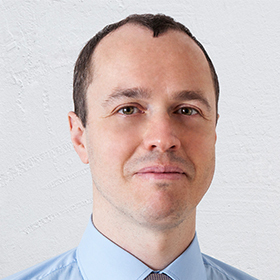 With the new leverage rules in force in tandem with the win/loss percentage disclosure, brokers who are in this business for the long haul should focus on bringing in clients that stay with them for long. The days of churn and burn are behind us, and so are the days of reckless advertising. It is time to adapt and focus on a tactic that will bring long-term benefits to clients and brokers alike. So sad to see “reputable brokers” whining about their business. I know FXCM since the start of their business when they were a REFCO offshoot. Cut the crap, because you have absolutely NO CLUE how these “reputable brokers” started their business! They started it by fraud, fraud and one more time: fraud! Freezing trading stations, Sunday night stop loss fishing, spread widening after macro figures, execution speed brakes, data overload techniques and many more “scams” were on the menu! The interest of the single investor were last in line at a so-called “FX Brokerage”! Speak for yourself… Not everybody is the same. Did you mean to write “lower” or “higher”? I know you’ve got a bit of irony going on but if you’re really disappointed P500 is the lowest ranking brokerage of its size, you’re misguided. is this overall since forever? or from accounts registered this year? or trading this month? A timeframe is necessary to make sense of this data. Greetings George, the data encompasses the past 12 monts before the implementation of the ESMA regulatory framework on the 1st of August. I don’t think you know what zero sum game means! You didnt include Oanda Europe (77%). I found not all brokers are equal. after trying many I ended up with easy markets because of their deal cancellation allows a return of money on losing trades. as a short term trader it gives me safety and to cancel aqny loss. people should use this to their benefit. This is misleading and I am not surprised. How are the %age numbers obtained? How many of these accounts are opened with unique entities/individuals vs a simple total of all accounts? How active do these accounts have to be? Is there a minimum volume to qualify as being an active client? How is that calculated? the numbers represent active clients for a period of 12 months, which means its stats from end July of 2017 until about pre-ESMA times. There is no specific criteria as to how active an account has to be. I know at least one brokerage who forged this data to look better than their direct competition from the main markets that they fight for. The Regulators need to verify asap this data that was reported and the means of calculating it. 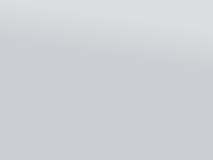 (I will give you a hint: look at the brokers that updated this info on their websites last; so basically ask them for reports regarding the website/dislaimers update and start digging from there) Also, the ways in which brokers accepted professional clients, as there are cases of unfair competition there as well. does anyone know Naga Markets? I saw in their website that 86.51% of retail investor accounts lose money when trading CFDs .